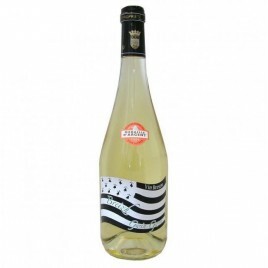 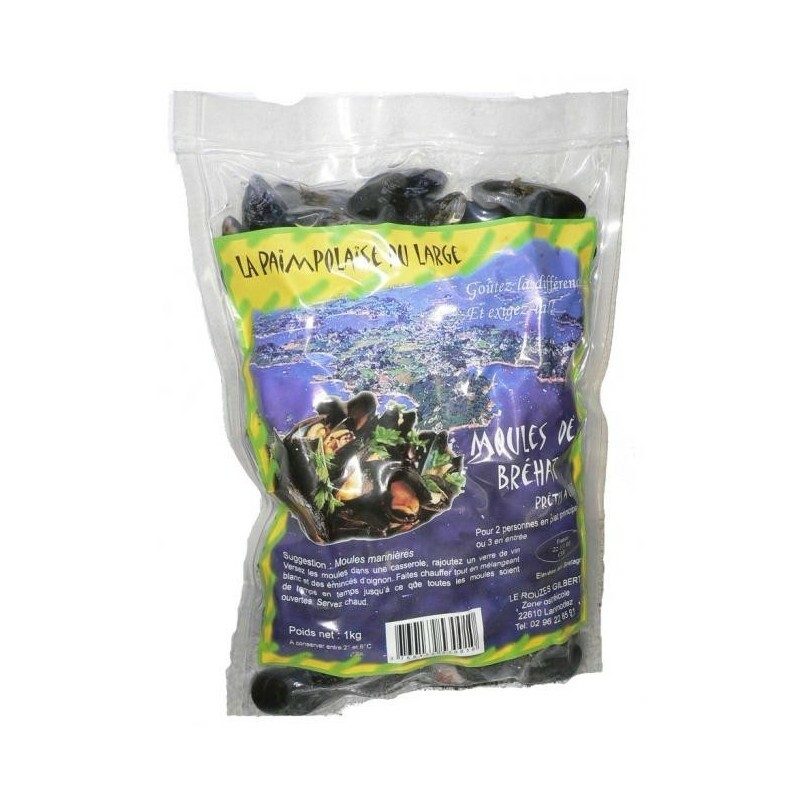 Moules fraiches de Bretagne - achat vente de moules chez vous en 24h - idéal pour vos recettes ! Bréhat mussels (Mytilus edulis) are farmed around the famous island of Bréhat in a very wild environment. 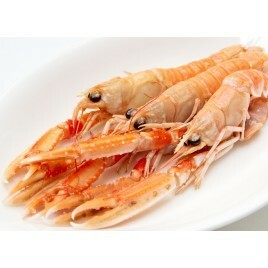 We offer high quality fresh mussels, farmed in open sea. 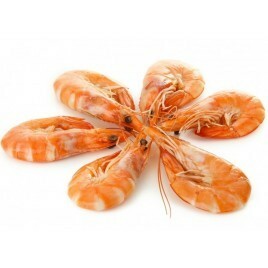 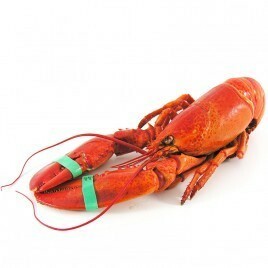 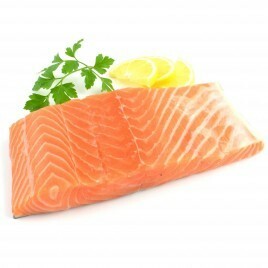 Cultivated for at least one year in sea water, their harvest begins early July and ends in April of the following year. 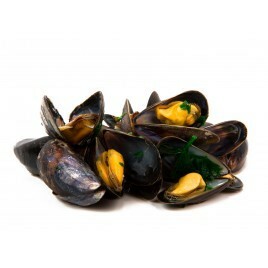 To cook mussels, first clean them with clear water and remove any that remain open. 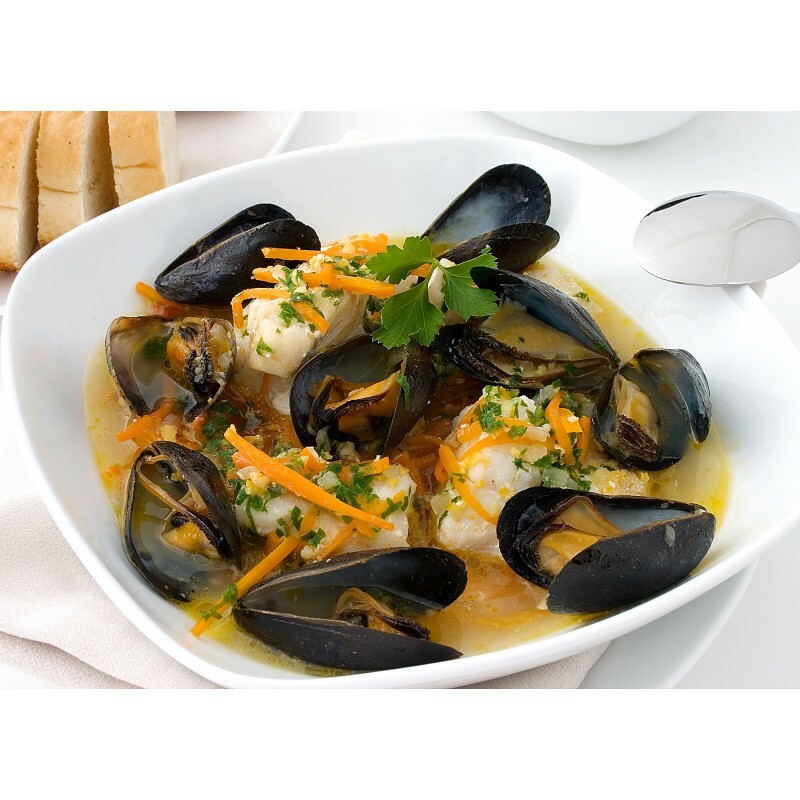 Then place the mussels in a frying pan or casserole dish on low heat, after having covered them with white wine or water. 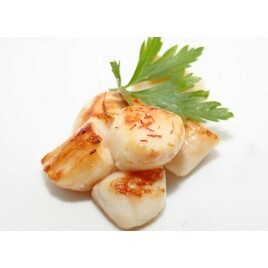 Be careful to monitor the cooking, mussels will be ready as soon as they start to open. 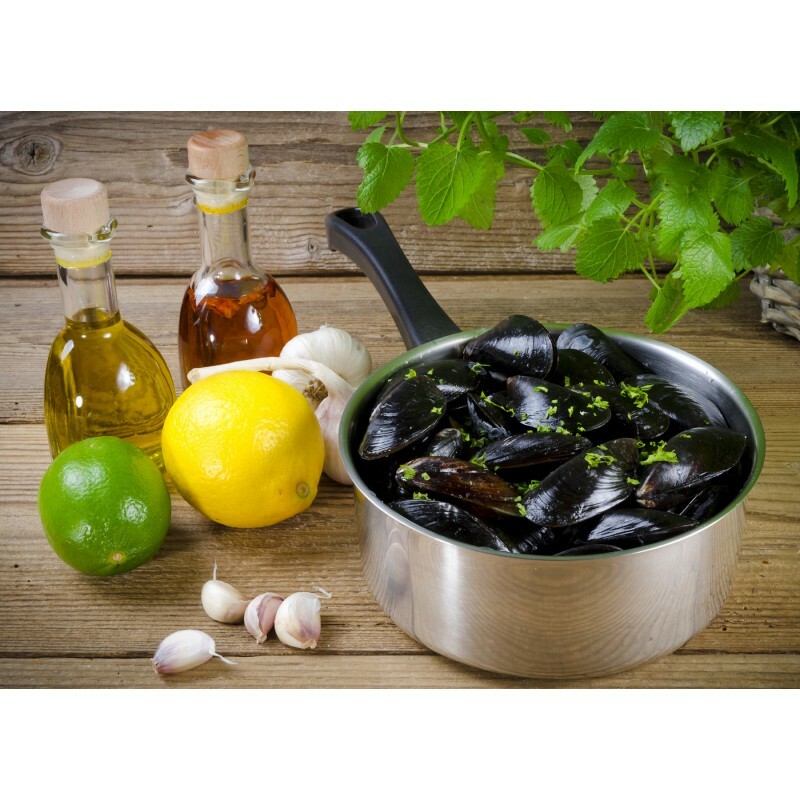 Keep the mussels in their cooking juice to prevent them from becoming dry.